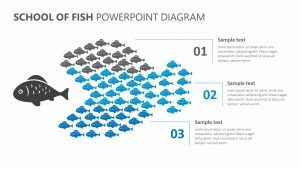 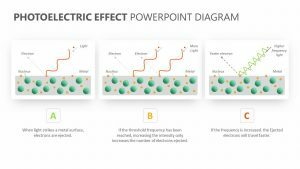 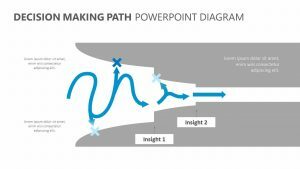 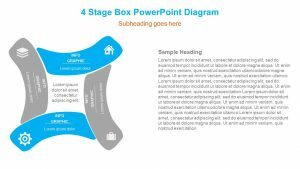 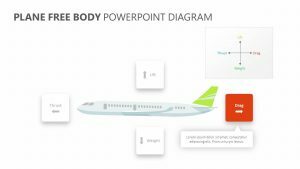 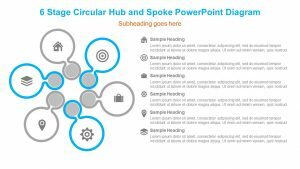 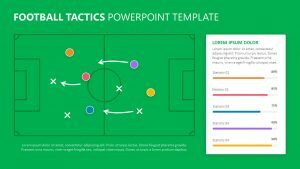 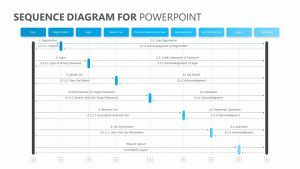 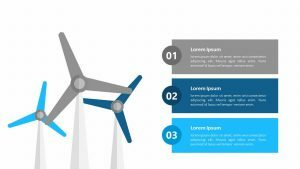 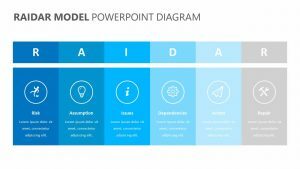 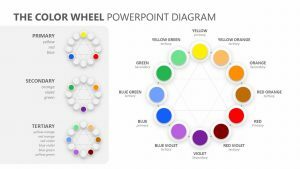 No matter what you hope to discuss in your business meeting or presentation, you can do so with ease thanks to the 3D Block Diagrams powerpoint slides. 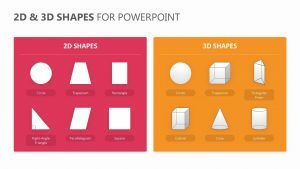 These slides come in a collection of seven unique slides, each one with its own colors, icons and text that you can edit to fit your needs. 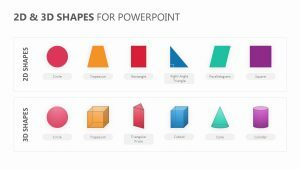 Use colored cubes, pyramids, blocks, bar graphs, polygons, three-dimensional items and more to convey your point in a highly visual way that will make it easier for you to get your message across during the presentation in a simple-to-follow and articulate manner.